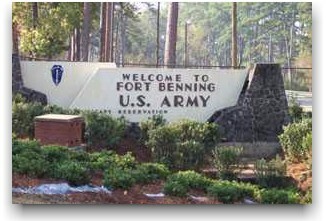 Fort Benning is located 90 miles from Atlanta, Georgia and Montgomery, Ala. 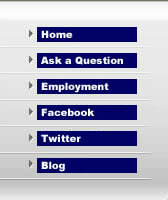 It is located in what is known as the "Tri Communities" which make up Fort Benning, Columbus, GA and Phenix City, AL. Fort Benning is known as the "Home of the Infantry" and houses major units such as the 36th Engineer Group, 3rd Infantry Division and the 3rd Brigade. The post was named after Confederate General Henry Lewis Benning. 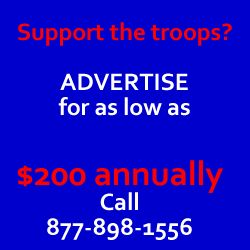 The fort has been home to the infantry for over 75 years and the population is over 107,000.